stories, featuring the characters from the Forged series. This is the first out of two prequels to the series. 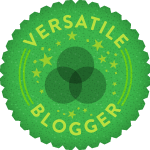 Each story is told from a different character point-of-view. Find out the details about how the Amulet and the Dasht-e Kavir have been created, and how the powers of the Universe opened the gates to other dimensions, letting some terrifying supernatural creatures into the Human World. Anthology of FIVE short stories - Prequel 2/COMPANION BOOK to the Forged Series. 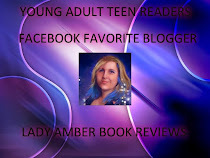 Young Adult paranormal. 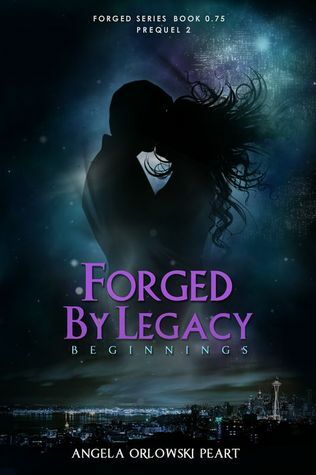 Forged by Legacy: Beginnings is the second of two prequels/companion books to the Forged series. It is a collection of short stories, each told from a different character's point-of-view. 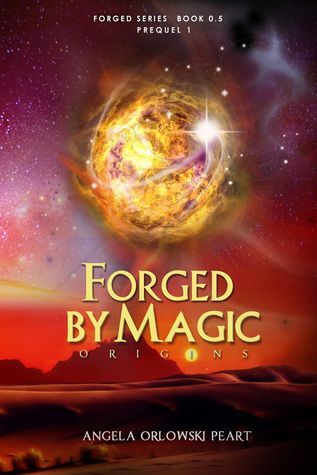 These stories explain some of the behind-the-scenes facts from the Forged series. Do you want to know how the protagonists, Jatred and Jasmira fell in love? And what really happened during the deadly plane crash? How about the reason behind Savannah and Logan's breakup? Or how do the teens shape shift for the first time?